Few things in nature have as lovely a patina as copper. The patina is beautiful enough to have warranted its very own title: verdigris. 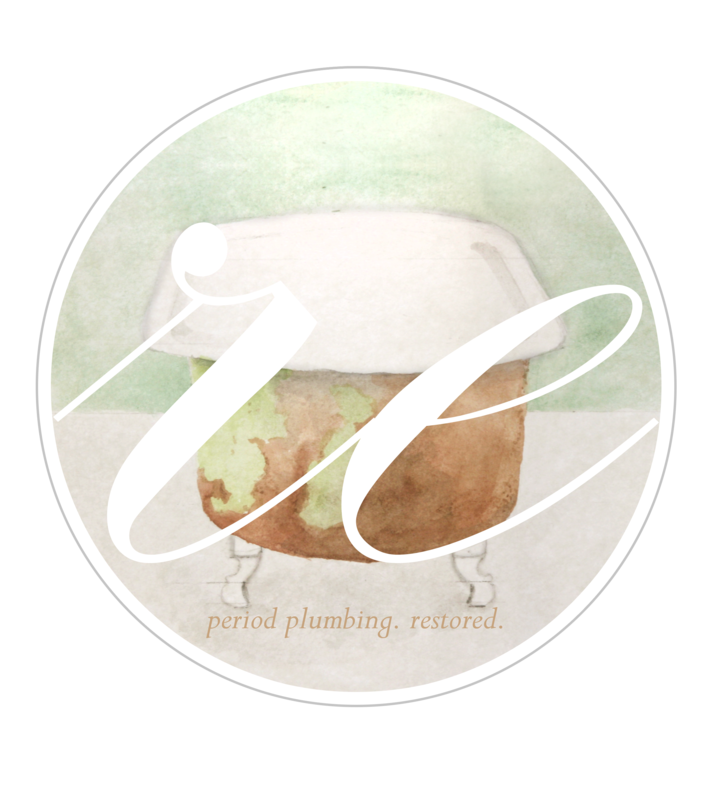 Because of the rarity of antique copper tubs, we've come up with an alternative: trompe l'oeil. French for "fool the eye", trompe l'oeil is a hand applied art form that has existed since the Renaissance. The copper green ebbs and flows in varying depth to mimic a verdigris patina. This finish was applied by hand by a single artisan, making this clawfoot tub a one of a kind. The interior is refinished in bright white, as are the feet. The crisp white of the feet contrasts brilliantly against the brutal verdigris of the tub body. This Vintage Roll Top Claw Foot tub was professionally refinished by re in Crowley LA and features new fixtures by Kingston Brass. All fixtures and drains are set up for Schedule 40 Plumbing (the most common), so renovations are a snap. The finish on the tub has a 5 year warranty.